When Thomas Heatherwick was contracted to transform a derelict complex of Cape Town grain silos into a new museum devoted to contemporary art from Africa, he and his client, V&A Waterfront, envisioned a cathedral-like space that would draw cultural pilgrims from across the continent and its diaspora. 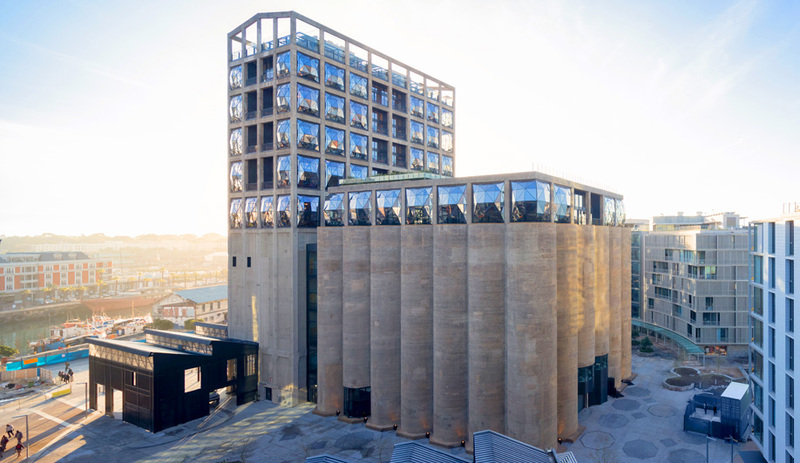 The defining feature of the Zeitz Museum of Contemporary Art Africa – named after philanthropist and ex–Puma CEO Jochen Zeitz, whose extensive art collection is on loan to the institution for 20 years – is certainly worthy of reverence. 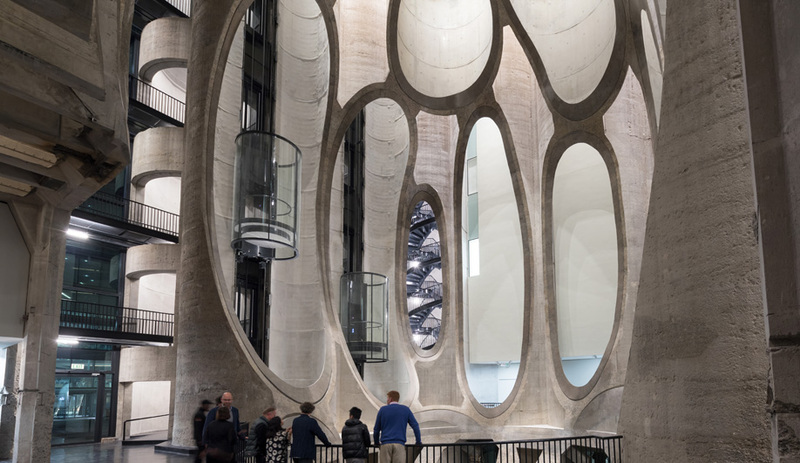 A vast, 10-storey atrium that was hewn, honeycomb-style, from the 42 soaring tubes that made up the original apartheid-era structure, it has been likened to Gaudí’s Sagrada Família. Whether the museum will, in practice, attract all manner of Africans – rich and poor, white and black – is open to debate. In the half-dozen years since the project was announced, many in South Africa have questioned the appropriateness of exhibiting contemporary African art in an elite corner of a class-ridden city where whites and tourists are still largely segregated from blacks. The temporary nature of Zeitz’s donation – and the fact that it may be transferred to his beneficiaries if the philanthropist dies before the 20 years are up – has also raised eyebrows in the art world. 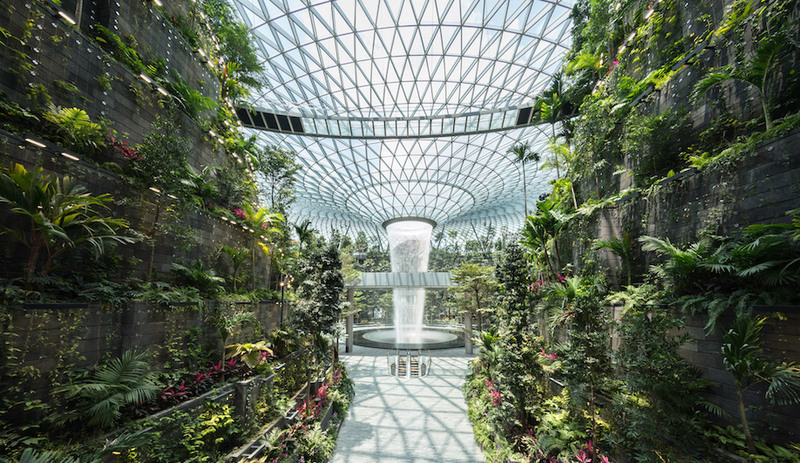 The honeycomb-like apertures are especially dramatic in the museum’s defining feature, an atrium that soars 10 storeys. 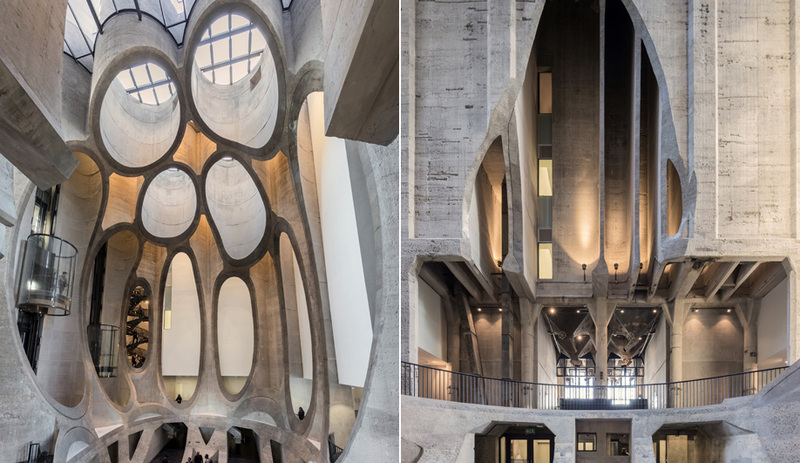 These controversies aside, the architecture of the Zeitz MOCAA, as the museum has come to be known, displays a thoughtfulness as pronounced as its dramatic foyer. 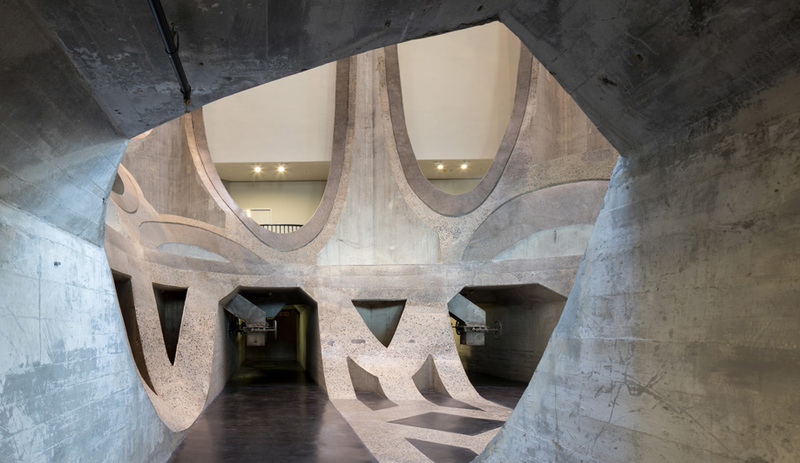 As well as keeping the historic complex largely intact, Heatherwick stripped the exterior of the faded yellow paint that had covered it since its closure in 2001, exposing the raw concrete underneath and preserving a sober monument to South Africa’s industrial and agricultural past. 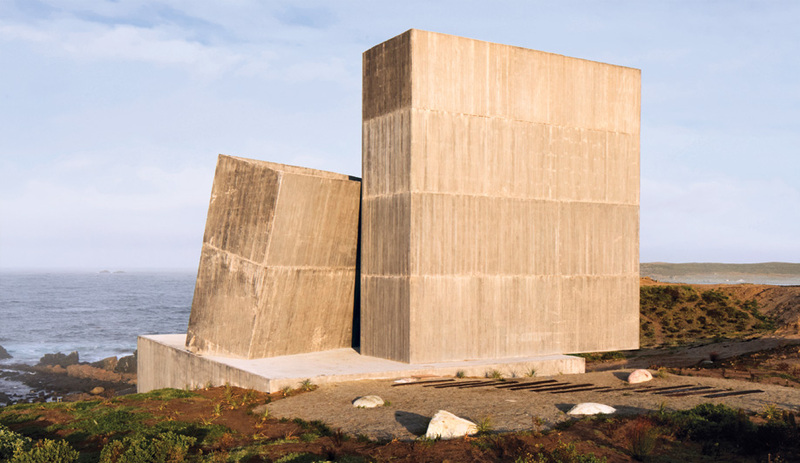 Its vertical orientation (the silos are 57 metres tall) was also capitalized on: A new sculpture garden on the roof offers views of Robben Island, site of most of Nelson Mandela’s 27-year imprisonment. Massive “pillow” windows cap the refurbished grain silos housing Zeitz MOCAA. A hotel sporting the same features rises in the former grain elevator at left. Inside, more than 100 gallery spaces across seven public floors contain the art. The top level is distinguished by a massive grid of “pillow” windows that also offer commanding views. The grid is repeated on the adjoining building, where the grain elevator once operated. Today it houses the Silo, a 28-room luxury hotel rising six floors above the museum. To create interior spaces, Heatherwick cut into and hollowed out many of the silos’ walls. He was inspired by a corn cob found at the site pre-construction. And what of the art? The work of a new generation, including Kudzanai Chiurai and Mary Sibande, has pride of place alongside such modern masters as William Kentridge. 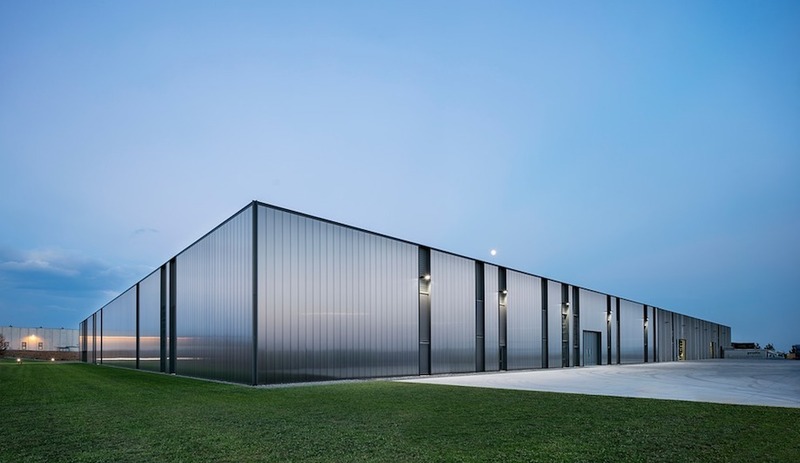 The result is an inspiring fusion of ideas and practices that – much like the museum itself – shows a determination to re-evaluate long-established norms.